Today’s podcast to accompany my dog walk was Desert Island Discs. The castaway this week was Sir Anthony Seldon, the former Master of Wellington College and author of several political biographies. While I was familiar with his career, and his views on education in particular, until today I did not know anything about his personal life. He spoke movingly about his marriage, his children and his wife’s diagnosis with terminal cancer. He said a couple of things which resonated with me which I quote here, but do listen to the whole podcast. It was cold but a gorgeous day for walking the dog. 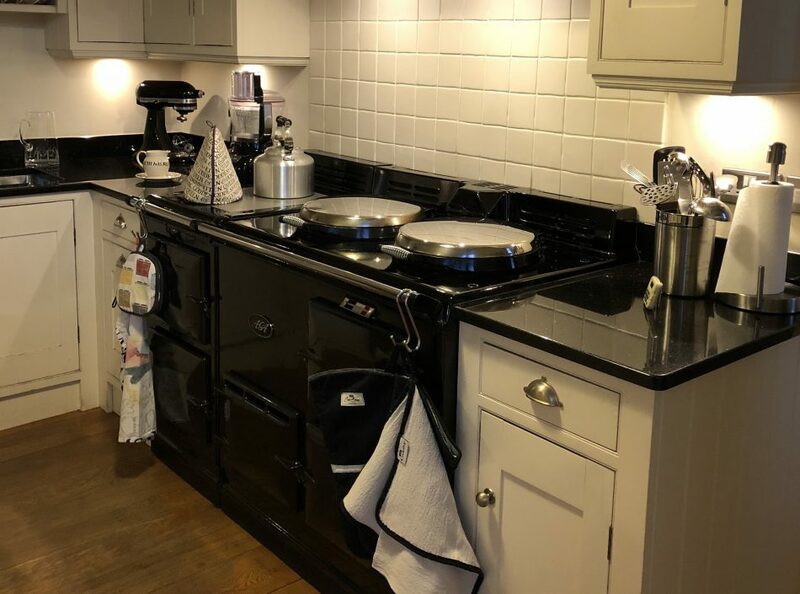 You will have noticed that this post has nothing to do with my Aga, but it is about what I’ve been listening to on Radio 4 which is the usual background noise in my kitchen, so I have no plans to rename my blog yet. This entry was posted in Uncategorized and tagged Aga, Desert Island Discs, dog walking, education, parenting, Podcasts, schools. Bookmark the permalink. I do not think there is any need to rename your blog, Annette. I have a lovely image of you sitting by your Aga in your warm, fragrant cosy kitchen and I can imagine how being there inspires your thoughts. I missed some of the Desert Island Discs but have always been most impressed by Sir Anthony Seldon. Wasn’t it a surprise, though, that he spoke so softly? I love how you have a knack for conjuring up favourable images of me, Gita. Yes, was very surprised at how softly spoken he was.